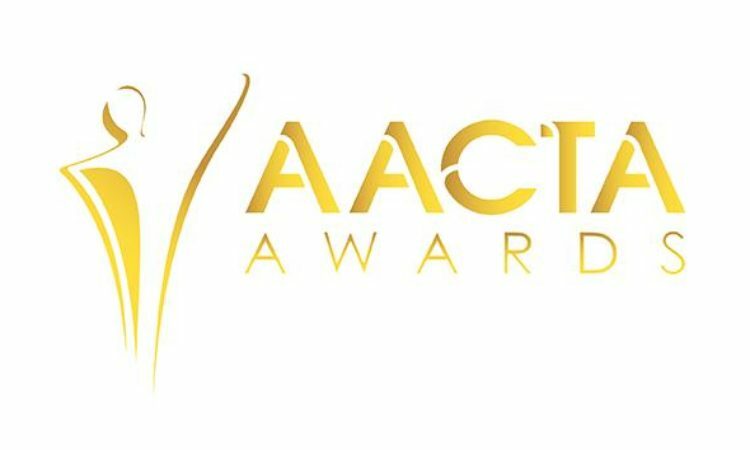 Fantastic news that AFTER THE APOLOGY has three nominations for the 2018 AACTA’s. 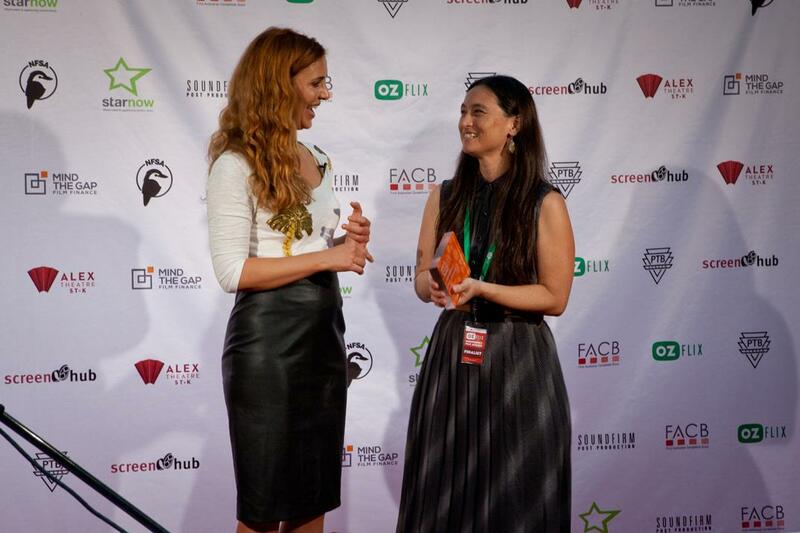 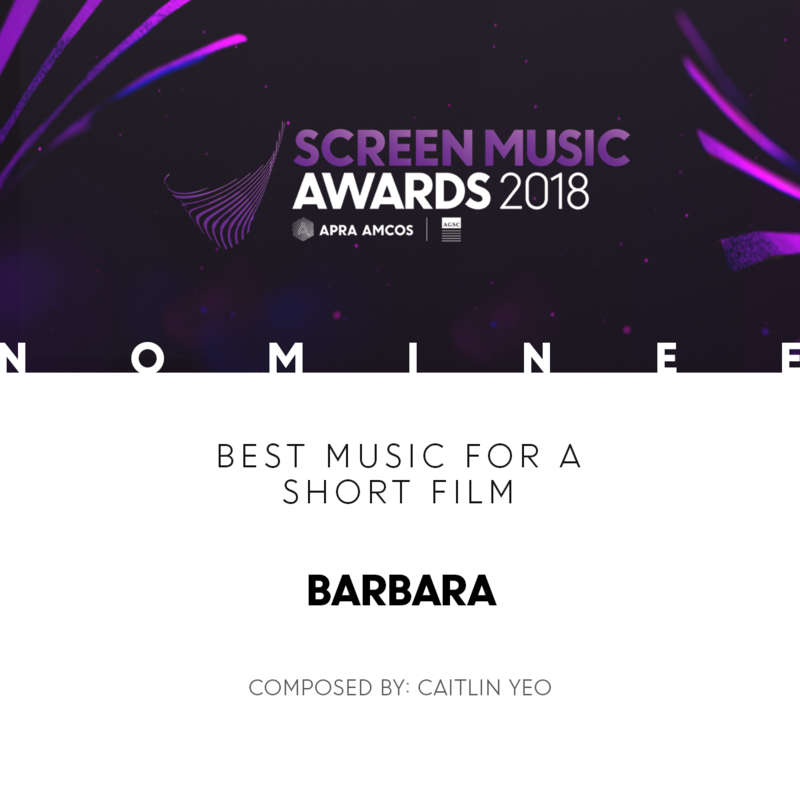 Best Documentary or factual program, Best Direction in Nonfiction Television for Larissa Behrendt Lara Lavarch Best Original Music Score in a Documentary for Caitlin Yeo. 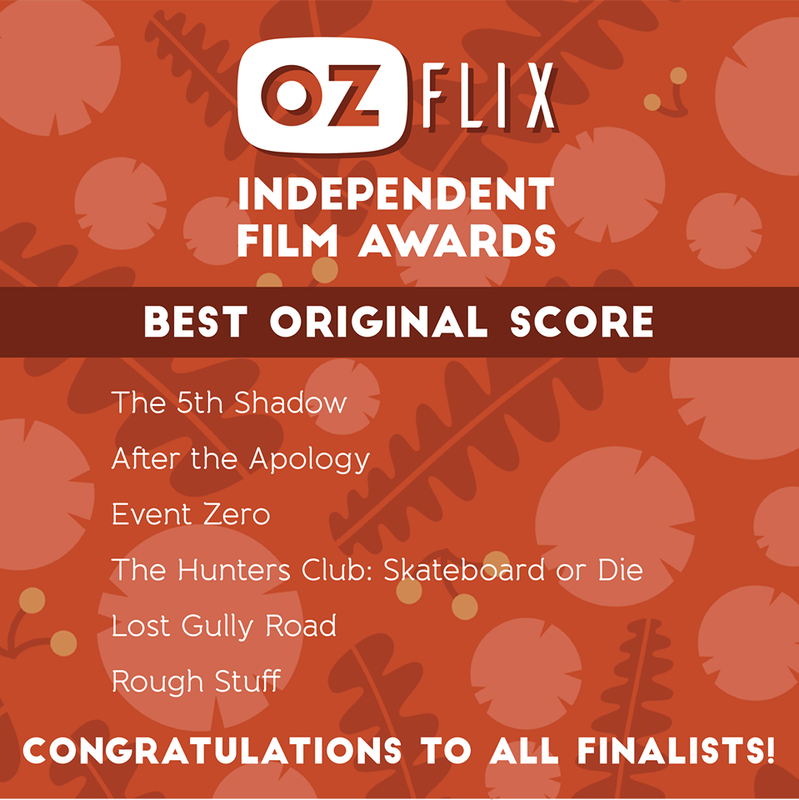 Congratulations to the whole team and the other nominees. 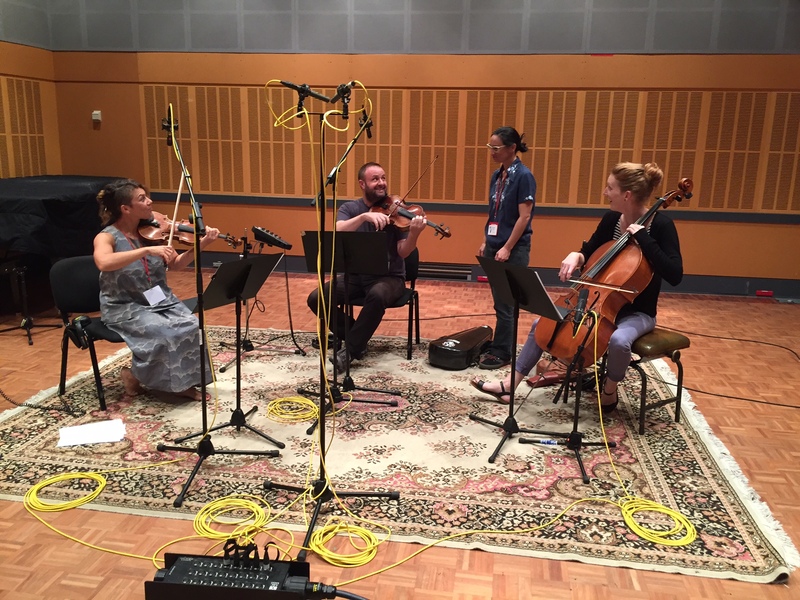 Olivia H Rousset Marieka Walsh Marden Dean Matthew Walker Padraic Gibson twodogs.tv KOJO. 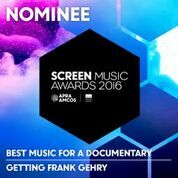 *You can also watch the film on SBS On Demand until the 15th of October. The new look and sound for the titles sequence of weekly documentary series Compass (Sundays 6:30pm on ABC) premiers this Sunday February 28th. 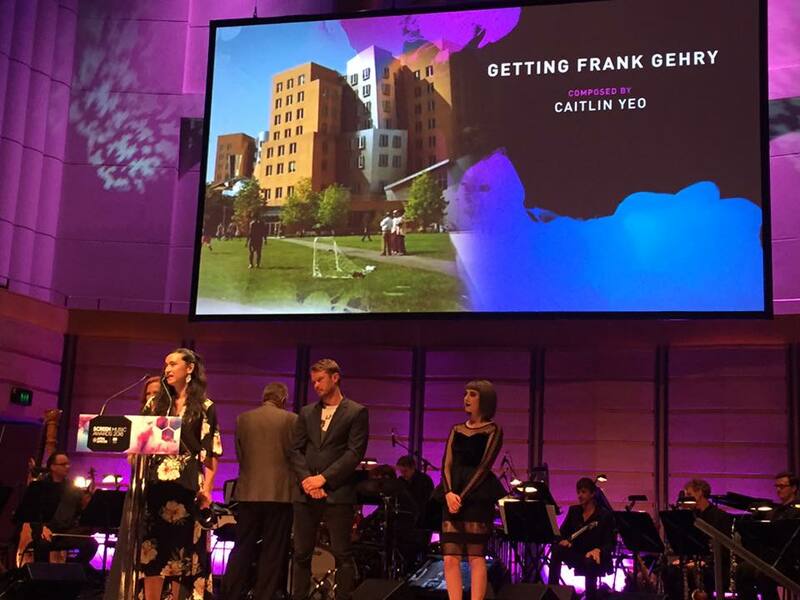 Caitlin Yeo has recently been appointed an APRA AMBASSADOR. 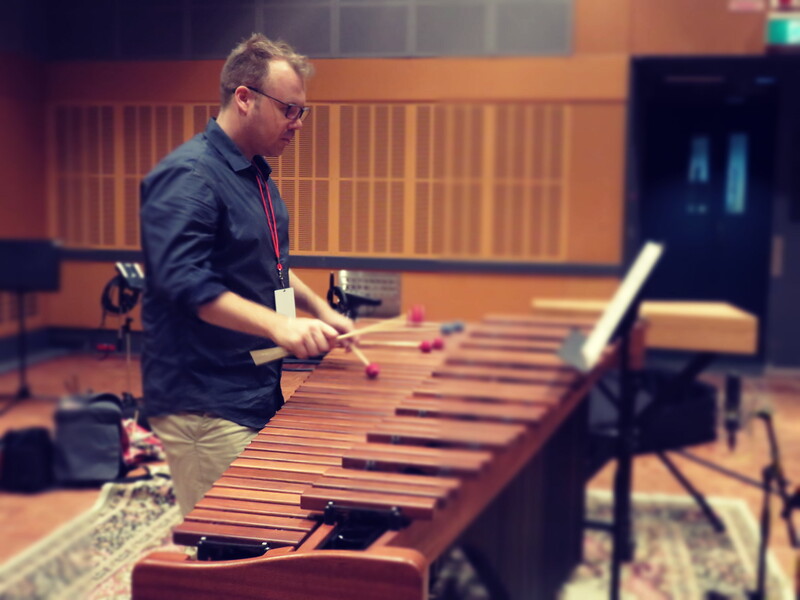 “It is an honour to be asked to represent myself and other APRA members in this role. 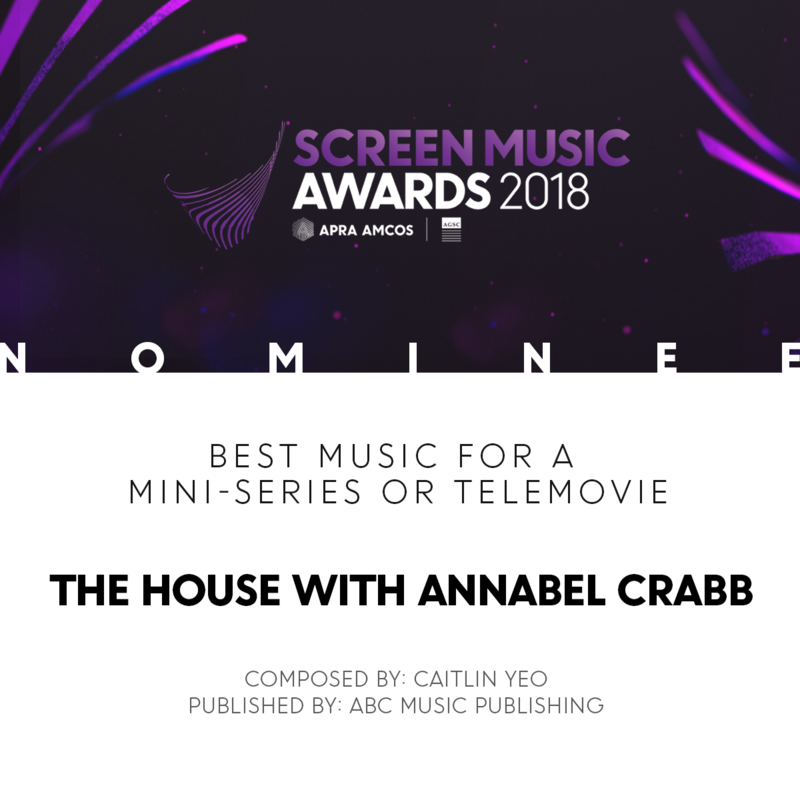 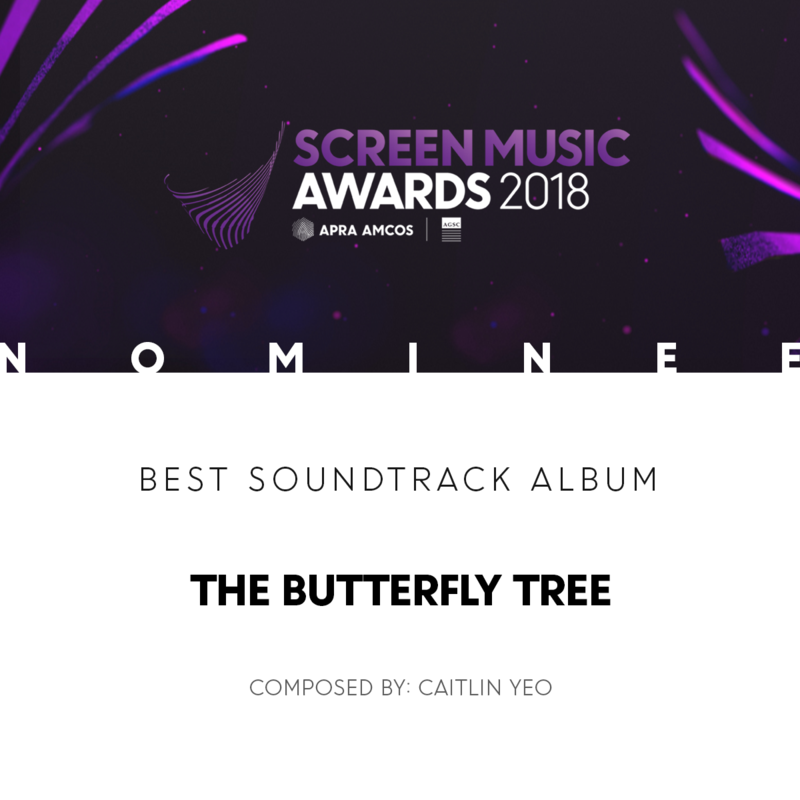 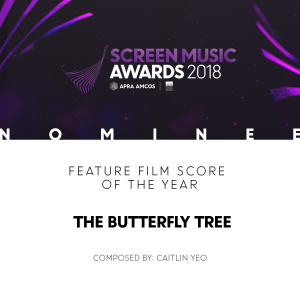 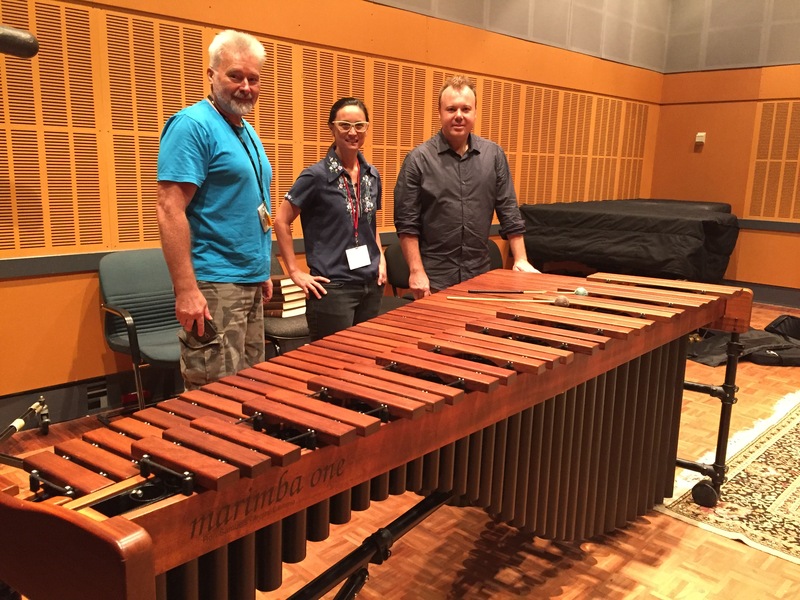 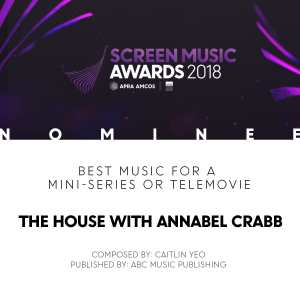 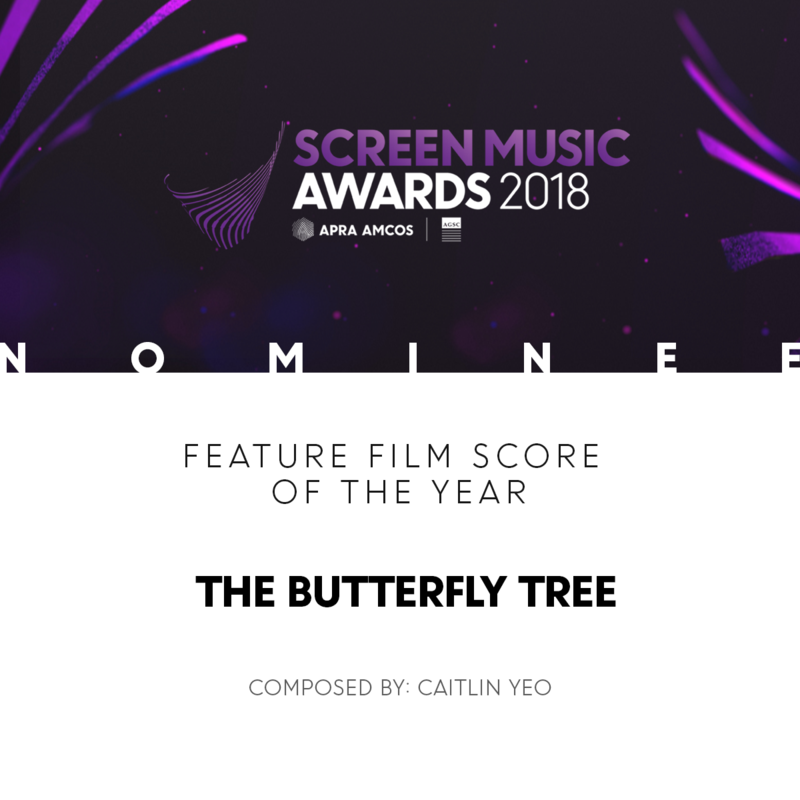 APRA are one of the main foundations that keep me writing music, and give me the opportunity and support to remain active as a screen composer all year round.” said Caitlin Yeo. 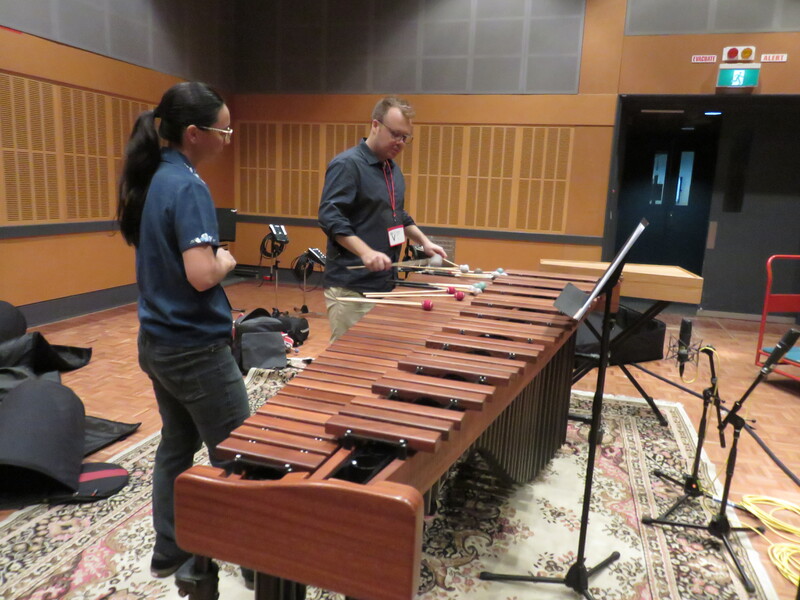 Caitlin is looking forward to her new role as APRA Ambassador and the interesting experiences it will bring. 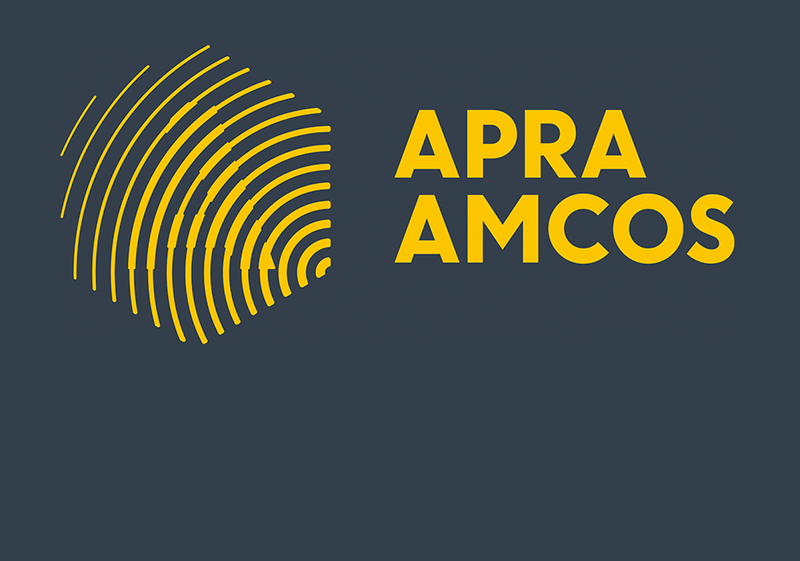 For more information click here to go to the APRA website. 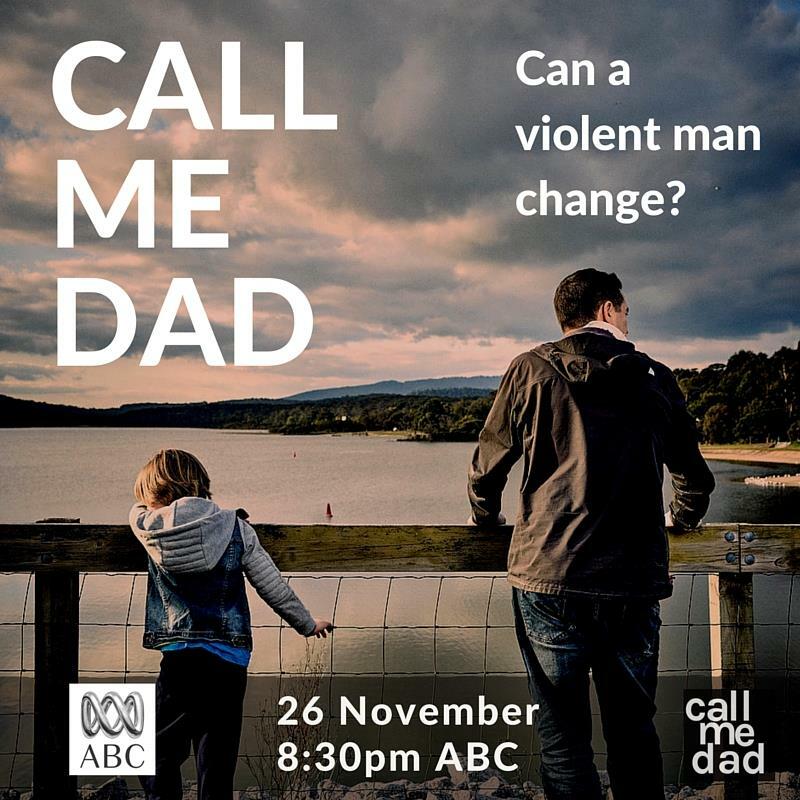 CALL ME DAD premiers on ABC1, THURS NOV 26th 8:30PM. 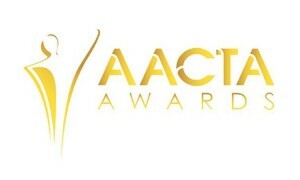 CALL ME DAD BROADCASTS on ABC 1, 26th November at 8:30pm.